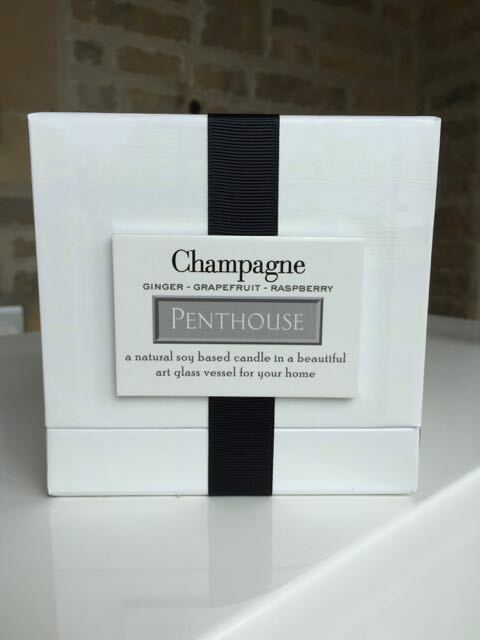 This beautiful, balmy, seductively scented candle brings my total recommendation of selected LAFCO products to three. I would, however, after researching their philosophy and production, unstintingly recommend the whole spectrum of their wares. The hardest decision for you, would be choosing your scent of preference.I am currently seduced by the Champagne theme and have been serenely wafting around at night, imbibing the smell of my LAFCO Champagne Candle.Knocking back the delicious aroma of this very intoxicating Cocktail of a candle. Truly beside myself that one of my lovely followers read my Big Squeeze post, put her faith in my recommendation, put on her shoes, grabbed a friend and shopped the item. I’m thrilled in so many ways, but not least because I truly believe what I write about. If I’m not loving it, it’s not included in The Model Edit . Forging ahead with my preoccupation with all things LAFCO, because they are assiduously researched and produced, and the ingredients are delicious. 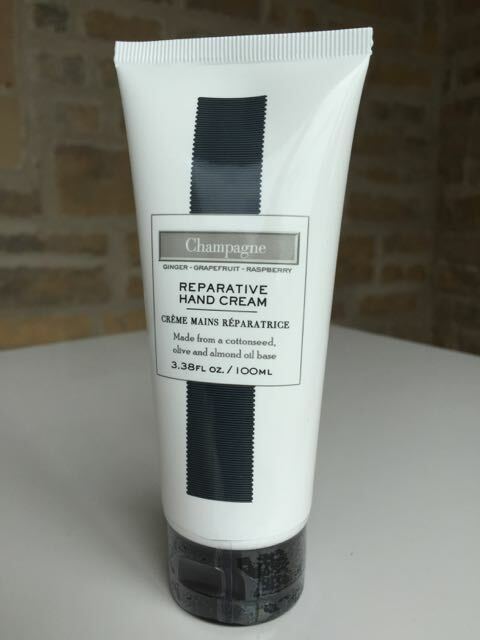 I will now tell you how their Champagne Reparative Hand Cream has performed for me. As a blogger that reads blogs, I do tend to enter the ‘white noise ‘area if I am given too many details on a product. I like the bullet points and a personal recommendation . Last shots of my wetsuit angst . Promise, sort of, until the angsty feelings reappear. It’s a difficult call. Wetsuit up and be warm, or man up and freeze. The upshot is that the love /hate codependency on my wetsuit, relationship. ever endures. Look what I have here. 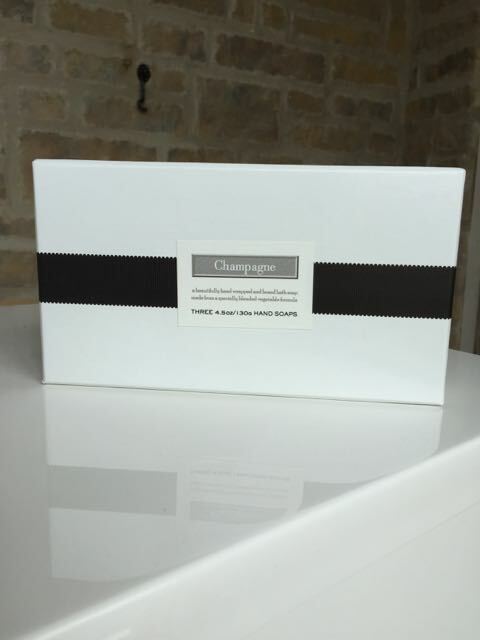 These Champagne soaps by Lafco, are excellent for dry, aging, super sensitive or damaged skin because they give back oil and nutrients naturally. 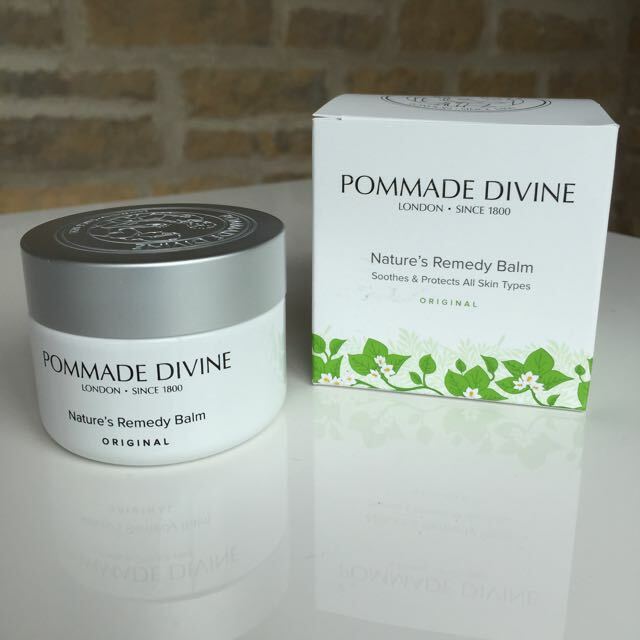 They are perfect for use on your face since they automatically balance your skins natural sebum (the skin absorbs what it needs and the rest is washed away). This soap is more like a beauty bar than just soap. When you use it, you will notice that there is a silky layer that stays on for a minute or so then is quickly absorbed. Heaven. This photo is not a close up of the minute details of this terrific little piece, but more of a lifestyle suggestion, for when you all wear it. Truly my intention is that, although it has satin lapels and is clearly a mini dinner jacket, we all wear it instead of a cardigan. It needs to be worn tight and because of it’s deconstructed feel it’s very comfy. Do not be afraid of the tailored Tuxedo allure as you can see what I’ve done with it. True love. 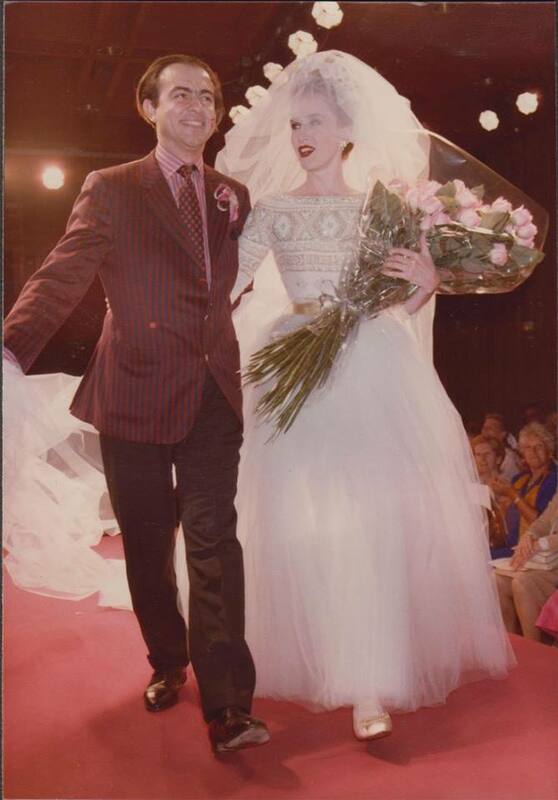 So exciting to be the Bride at The Christian Lacroix Haute Couture show, and walk down the aisle/catwalk with one of the loveliest, talented, kind and self effacing designers that I totally had the honour to work with. Christian Lacroix was an absolutely uniquely talented man, who was a fashion visionary. Never forget, he did it first! There is nothing on this shot to indicate the season. All of it ‘ de rigeur ‘ for Dorset at anytime, any season. I can now wear this to Waitrose in Bridport or Waitrose in the Kings Road. It’s my all weather anywhere look. 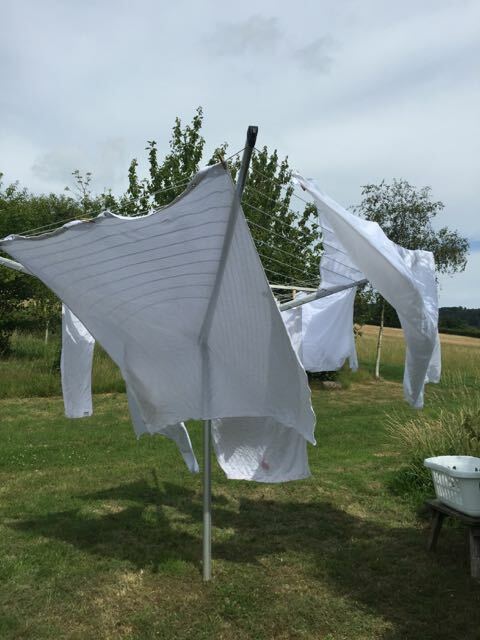 How lovely is my tonal, themed washing line? Can’t get enough of the aesthetic of white on white. Anyone else with me on this? It’s not that I have masses of time on my hands for this kind of preciousness. It’s the little things that bring me so much pleasure…. Actually it’s the control thing again!